This summer, make the most of the warm weather by working on a few home remodeling projects. Upgrading your home can boost its curb appeal and even increase its value. Newer materials can also improve energy efficiency and security. Asphalt shingles – This is one of the most popular roofing materials today. It can be made to look like other popular materials, such as tile, wood, and slate. Asphalt shingles are easy to maintain and even come in different colors. Wood shakes – Aside from being a good insulator, wood shakes can also resist rot. For enhanced aesthetic appeal, this material comes in a range of colors and styles. Metal – Metal is a great choice if your want a fireproof, durable, and long-lasting roof. You can even choose from shake or shingle style. Slate – Quarried slate always carries a unique architectural interest. It is available in different sizes and colors and can last over 100 years. It is also fire- and rot-resistant. Tile – Concrete and ceramic tiles are known for their durability and longevity. These are also available in different colors and textures. Fiber cement – This is a mixture of sand, cement, and wood fiber. This type of siding can look like wood or have a smooth finish. Vinyl – If you want a wide array of color options and styles, vinyl siding is an ideal choice. It is available in both horizontal and vertical panels that both mimic lapboards and battens, respectively. Insulated vinyl – This vinyl siding is a more energy-efficient option. It can reduce noise infiltration, as well. Shingle and shake – Both types typically come unpainted, but you can have this type of siding pre-stained, painted, or treated with preservative. 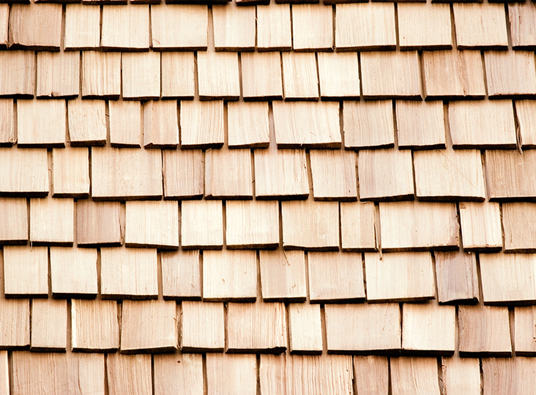 Shingles and shake can add character to your home, as these are often custom-cut in specialty patterns. Solid board – This can be an alternative for a wood. The material can be applied horizontally, vertically or diagonally. Exterior plywood siding – This siding is available in Western red cedar, redwood, Douglas fir, and Southern pine. This type comes in a variety of patterns and textures. Window replacement is another investment that can provide great returns in the future. Windows can help lower energy consumption because of their frame, glass, and installation. Properly installed windows have a tight seal, avoiding any air leaks. Some materials are also reliable insulators. For enhanced energy savings, windows can come with low-E glass that can reflect heat, and argon filling that increase thermal insulation. Now that you have an idea of what to do this summer, contact Peak Roofing Contractors today. We are one of the trusted roofing contractors in Manassas, VA, that offer roofing, siding, and window services. We also specialize in door replacement and gutter services. Get started on your remodeling projects and schedule a consultation today. You can call us at (703) 745-5153.